Now here's an offer that sounds too good to be true. Microsoft have recently revamped their Office in Education program to provide free access to the Office 2013 Pro Plus software suite to over 5 million students Australia wide. Given that the Microsoft Office 2013 suite (including Word, Excel and PowerPoint) is a core tool in most computerised work environments these days, making Office 365 free for students and more importantly easy access has obvious advantages. Microsoft have had the Student Advantage program in place since 2013, but due to complexities around how it worked, it wasn’t as accessible as it probably could have been. 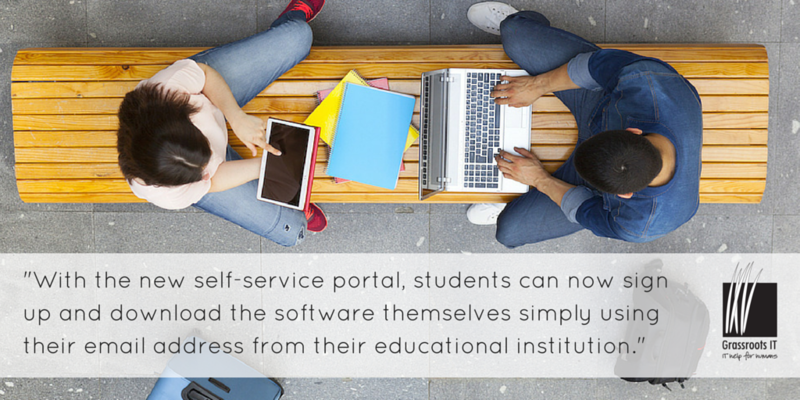 With the new self-service portal, students can now sign up and download the software themselves simply using their email address from their educational institution. You can read more about the Microsoft announcement, or just jump straight on in and check out if you are indeed eligible. Prev: Going to ProBlogger? Here are our top travel tech tips.